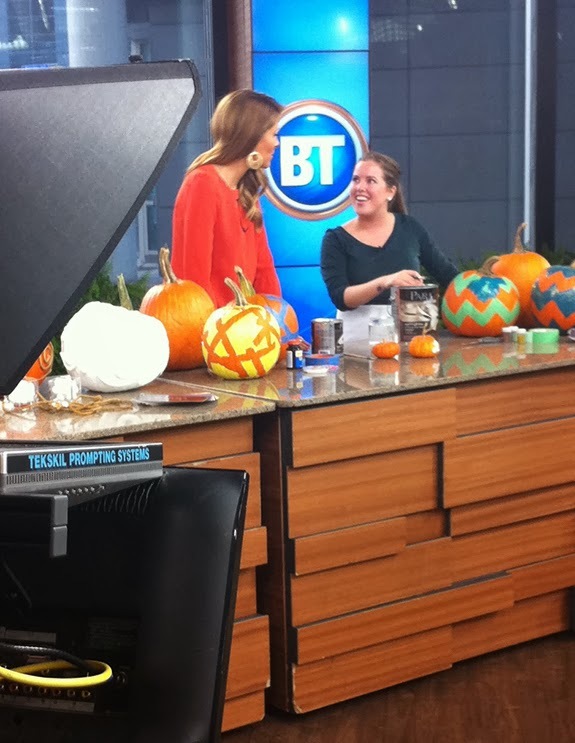 Tuesday morning I was able to show Dina Pugliese how to paint creative pumpkins for the fall on Breakfast Television! 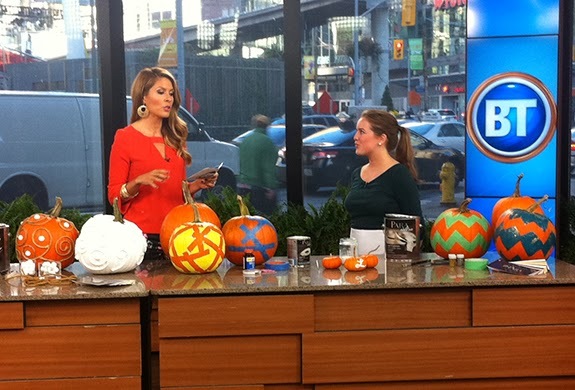 Carving pumpkins is a classic family activity to prep your home for Halloween. Carving your pumpkin can be dangerous for young kids and also decreases the lifespan of the pumpkin. 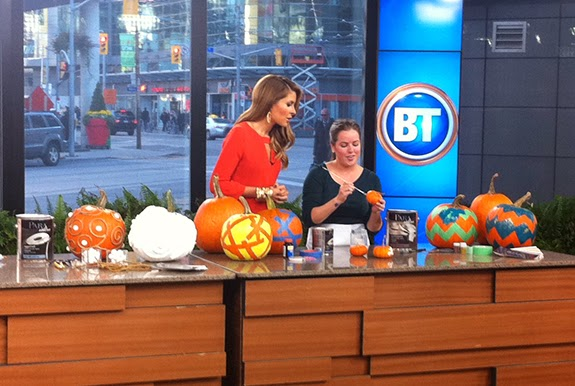 Painting is a great way to customize your pumpkins at any age! The best part about painting pumpkins is you can start a new tradition with family and friends. Move over 'carving', painting is the new game in town! 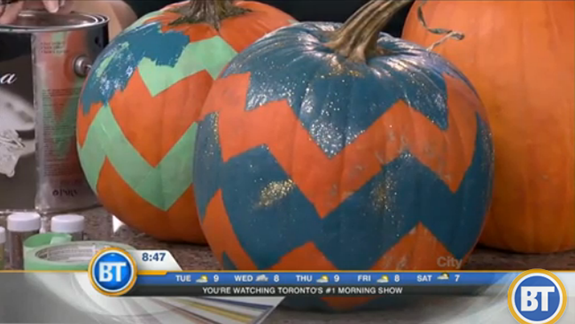 Chevron is a really hot pattern in fashion and interior design so why not paint it on your pumpkin? 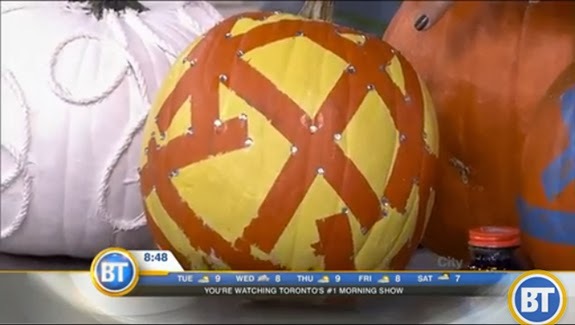 Since you are working with a pattern, connecting it around the pumpkin can be tricky. Have patience - you might not get it right the first time but it's so worth it in the end! 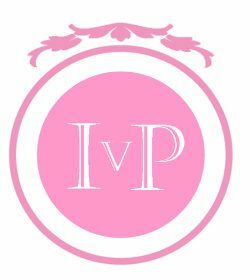 Dinner parties happen all year round and for such a personal evening, it's nice to put a little personal touch. 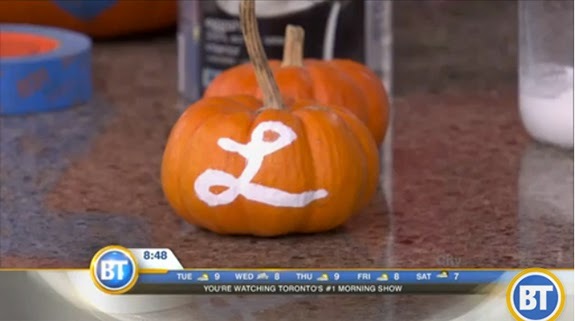 Place a small pumpkin at each placesetting with the first initial of each guest. This also gives them something nice to take home and remember the evening by. 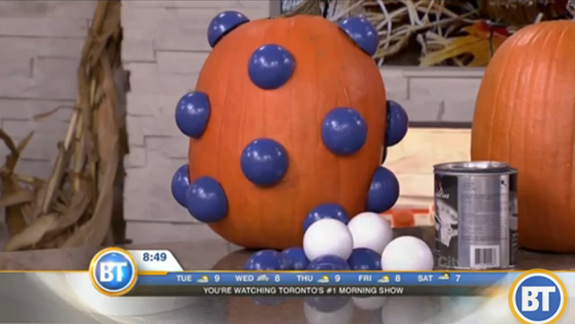 Dina took a real liking to this bedazzled pumpkin! The glitz and glam is something that every woman would love. The patterns are endless and so are the ways you glue the gems! 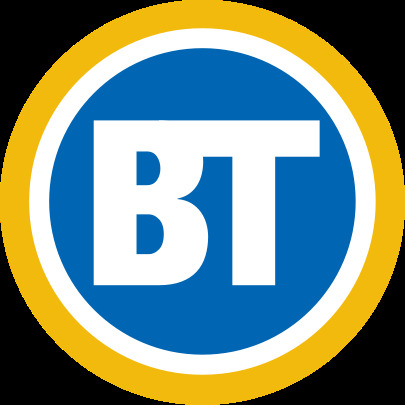 *Tip - when painting your pumpkin yellow, paint the base white first so that the yellow really 'pops'! This pumpkin was the most fun to make and rewarding in the end. 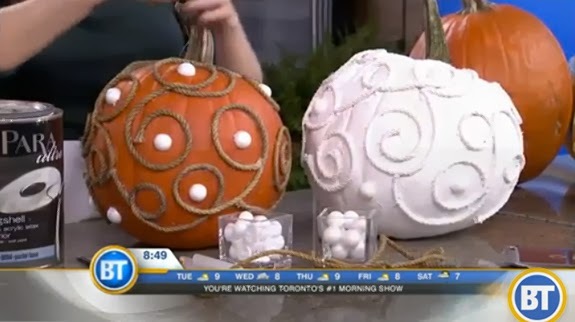 Each pumpkin with this style will look a little bit different but that's the beauty of it! If you are looking for that perfect housewarming, new home or fall birthday present - this is that perfect pumpkin. *Tip - cut the rope into different lengths and map out where you would like the path to go before glueing it down. Glue as much of the rope as you can to keep it secure. Every time I look at this pumpkin, all I see is a future Nickelodeon character! 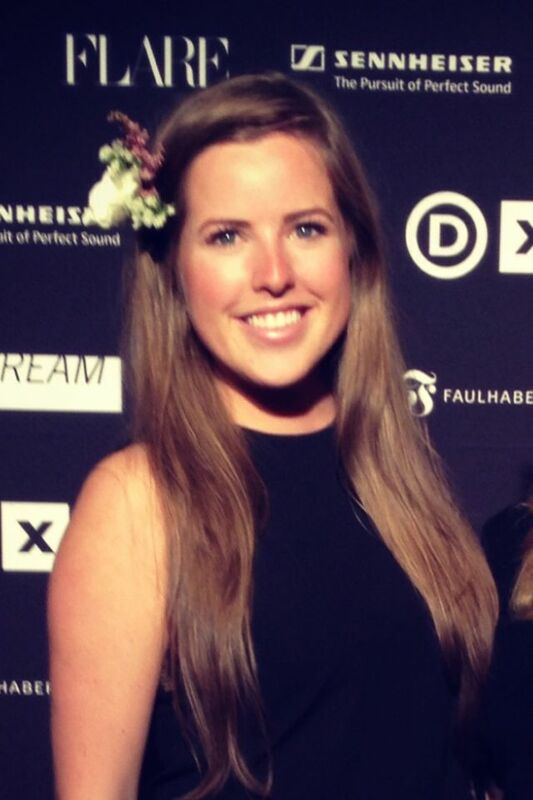 and Dusty backstage of BT for taking pictures!